Showtek posted the selfie of all selfies. 16. 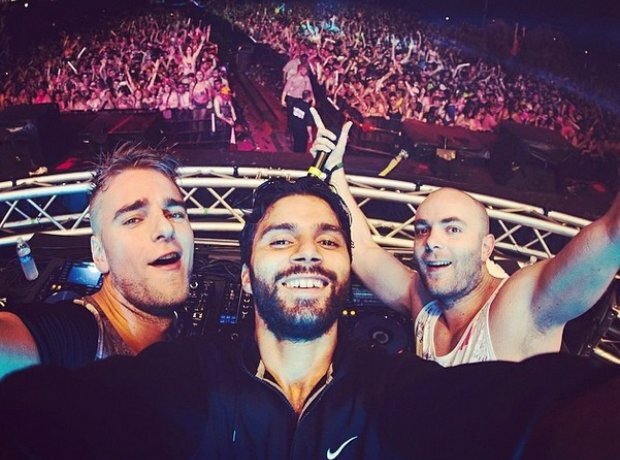 Showtek posted the selfie of all selfies.